Inhabited by indigenous people years ago, Andaman Islands are gradually becoming a popular tourist attraction in recent times. Located near Bay of Bengal, there are several rocks, islets and islands that form the Andamans. Beautiful corals and beaches that are almost deserted makes for a calm and peaceful atmosphere for visitors. Climate of Andaman Islands is generally very pleasant and conducive for tourism in this region. Best time to visit these islands is between the months of December and April, when days are warm and nights are pleasant. The Andaman tour packages also provide tourists with an opportunity to indulge in several activities like scuba diving, fishing and snorkelling in this region which would be a good source of fun and adventure for them. Presence of luxurious hotels and resorts in this region also gives them many options for a comfortable stay with all the modern amenities. There are many places worth visiting in Andaman Islands, particularly in Port Blair which has the famous Cellular Jail. A museum and gallery called Martyr's Memorial is located in this place which reminds one of India's struggles for independence. Several honeymoon packages in Andaman also include visits to a beautiful, unspoilt beach called Corbyn's Cove. It is located near Port Blair and set against the backdrop of picturesque natural features and crystal clear waters that offer marvellous views for tourists. The Andaman tour packages also include visits to several other attractions including Elephant Beach and Viper Island which also offers tourists the chance to witness amazing natural surroundings. Tranquillity, serenity and adventure are the key elements that a nomad traveller would like to have. Gangtok, Sikkim’s capital is North East’s most untouched hill stations. It offers every visitor the much need zest for nature. Perched on the lap of imposing Himalayas, at an altitude of 1700 Mt., Gangtokis renowned for its spectacular beauty and awe-strucking Kanchenjunga views, which is noted to be the highest mountain. The climate is mild with maximum temperature of around 23 and 6 degree centigrade in summers and in winters respectively. From international borders point of view, Gangtok has long been an important transit point for traders travelling between Tibet and India. Today it is a busy administrative and business centre. Being a home to various ethnic groups, Gangtok presents an interesting mix of cultures and communities. It is an important Buddhist Pilgrimage Centre. It gained religious significance among the Buddhists after the construction of the Enchey Monastery in the latter part of the 19th century. The town of Gangtok provides the perfect base for travel through the state. To begin with we have the MG Marg, the main street of Gangtok town is a great place to chill out. This is country’s first litter and spit free zone, with no vehicular traffic is allowed into the marg. MG Marg is also the venue for the annual Gangtok Food and Culture festival held in December each year. Sikkim’s multi-cultural cuisine, along with music and dance performances is showcased during this time. 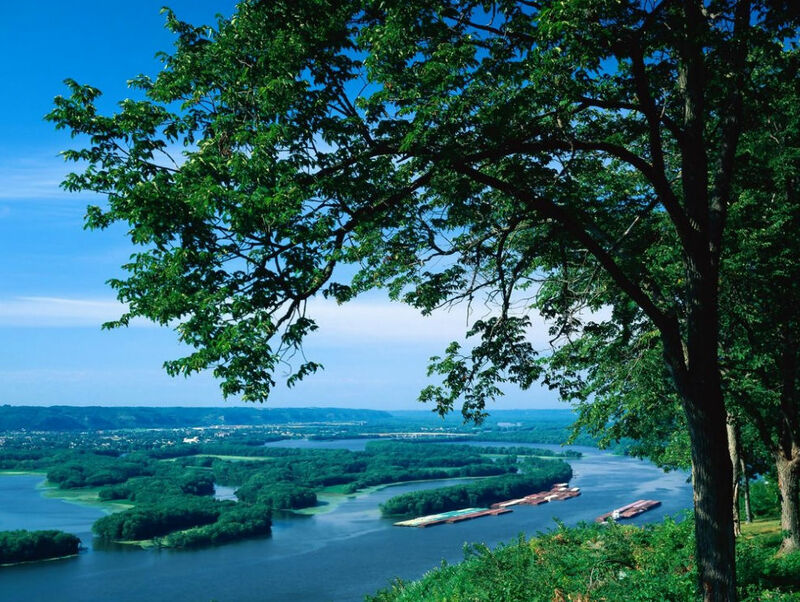 This event attracts a large number of locals and tourists each year. Gangtok is beautiful town and there could be no other way to witness the beauty of this place than by taking a rope way ride and getting an aerial view. The 7 minutes one way ride gives you a panoramic view of the Khangchendzonga range and the valley below. Gangtok is full of gompas, stupas, parks and gardens. Monasteries of this region attract tourists from all over the world. Rumtek Monastery is one of the best known monasteries. The Golden stupa located inside the monastery, encompassing the relics of the 16th Karmapa, enshrines the best in traditional Tibet monastic architecture. Enchey Monastery is an important seat of the Nyingmapa order. This 200 year old monastery has in its premises images of gods, goddesses and other religious objects. Enchey Monasteryhas had been built by Lama Druptob Karpo, a tantric master known for his power of flying. Perched near the palace of the former rulers, the Chogyals of Sikkim, Tsuklakhang (The Palace Monastery) gets its name because of its significant location. Built in traditional Sikkimese style, it is capital’s most accessible monastery and has interesting murals and images of the Buddhist pantheon. Do-Drul Chorten is one of the most important stupa of Sikkim; it was built by Trulshi Rimpoche, head of the Nyingmapa order of Tibetan Buddhism in 1945. Inside the stupa, there are complete mandala sets of Dorjee Phurba (Bajra Kilaya), a set of Kan-gyur relics (holy books), Zung (mantras) and other religious objects. Around the chorten are the 108 Mani Lhakor (prayer wheels). These prayer wheels are turned by the devout Buddhist while chanting the 'Hail to the jewel in the Lotus' to invoke the Boddhisattava. Dedicated to furthering Tibetan studies, Buddhist philosophy and religion is the Institute of Tibetology, a house of rare collection of 30,000 books, Tantric documents, rare manuscripts written in gold on the bark of a poisonous tree, antique thangkha and 200 icons, all prized objects of art for the Buddhist world. The institute attracts the scholars from all over the world. Just below the Institute of Tibetology is a specialised garden, The Orchid Sanctuary. According to Government Department, there are over 200 species of temperate and intermediate type orchids. Such orchids are best seen during the blooming season extending from the months of April to May, July to August and October to November. In the whole of Sikkim there is one Government Institute of Cottage Industries, also known as the Directorate of Handicrafts and Handlooms which produces crafts in authentic Sikkimese design. Hand woven Tibetan carpets sprout dragon in natural dyes, Sikkimese-style tables called Choktse are expertly carved and richly coloured in red and gold. Hand-made rice paper is also produced here. Children are taught the art of knitting, weaving, leather work, basket making, mask making and painting of religious and secular themes. 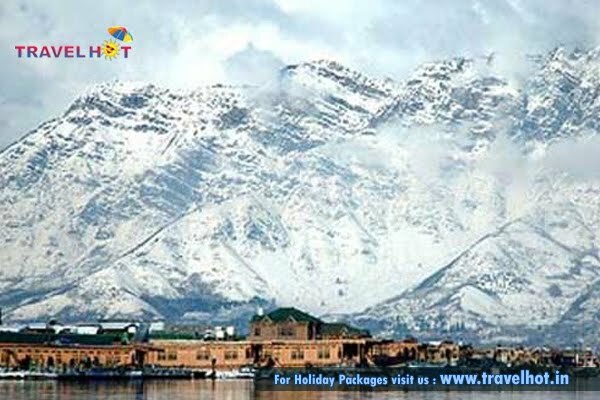 Gangtok, a snow bedded haven holds numerous snow-clad attractions, Tashi view point is one among them. View of Mount Kanchanjunga and Siniolchu from this point at dawn is splendid. 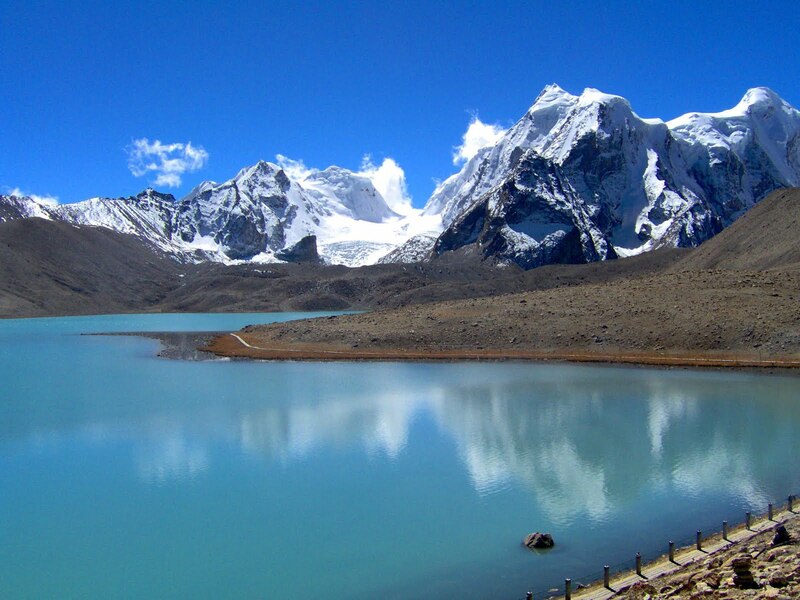 Tashi is one of the best places in entire Sikkim to enjoy the serenity of the heavens. Not everyone knows that the concept of Honeymoon originated in India. We all think it’s a western concept adopted by us. The concept in Indian tradition was to visit relatives who couldn’t make it to the wedding. As the western civilization adopted it and turned it to a holiday with your bride. Currently people choose exotic locations for their honeymoon as they want their first holiday to be memorable. Off all the available destinations, Honeymoon packages in Malaysia are the most sought after by newly married couple. 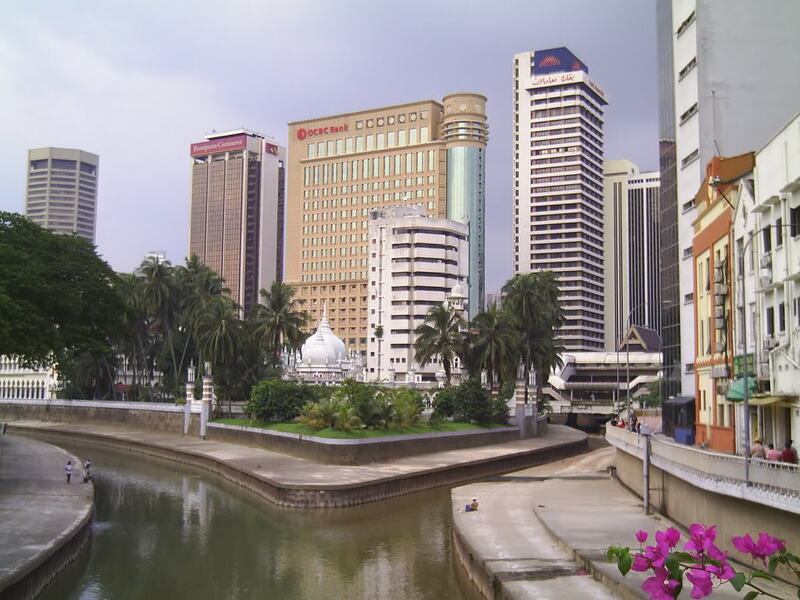 Malaysia as we all know is one of the perfect places for any tourists. An ideal start for your new life that helps you knows more about each other. There are many tailor made Malaysia tour packages for Honeymoon couples. The packages include city tour of Kula Lumpur which includes sight-seeing of famous attractions like Independence square, King’s Palace, Batu caves, etc. Malaysia holiday packages include an exotic trip to Langkawi and Penang. Such destinations help you to spend time with your loved ones on palm fringed beaches. It’s better to check your itinerary before you book your packages, as it helps you to know what to expect during your tour. A country wherein there are plenty of options, right from water sports in beaches to adventure in rainforests. It doesn’t end here as you could witness the famous Petronas Twin Towers, Temples, National park and Cameroon Highlands. You are certain to create some memorable moments during your trip to Malaysia with your loved ones.